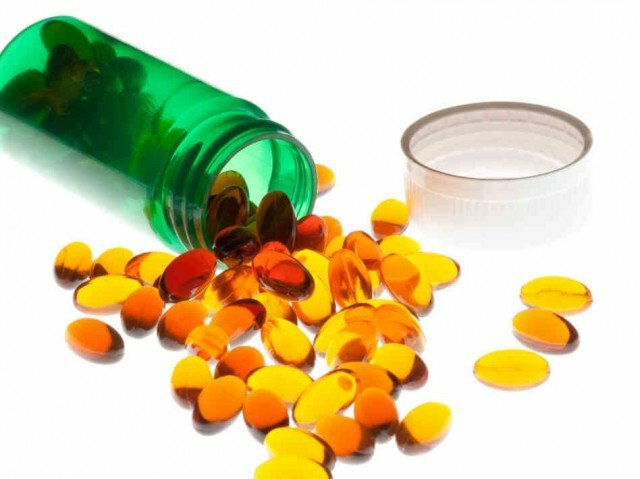 French researchers have cast doubt on the value of vitamin D supplements to protect against diseases such as cancers, diabetes and dementia. Scientists writing in The Lancet Diabetes and Endocrinology suggest low vitamin D levels do not cause ill health, although they did not look at bone diseases. More clinical trials on non-skeletal diseases are needed, they say. Vitamin D supplements are recommended for certain groups. Recent evidence has shown it may also have a role to play in preventing non-bone-related diseases such as Parkinson’s, dementia, cancers and inflammatory diseases. Prof. Philippe Autier, from the International Prevention Research Institute in Lyon, carried out a review of data from 290 prospective observational studies and 172 randomized trials looking at the effects of vitamin D levels on health outcomes, excluding bone health, up to December 2012. A large number of the observational studies suggested that there were benefits from high vitamin D – that it could reduce the risk of cardiovascular events by up to 58%, diabetes by up to 38% and colorectal cancer by up to 33%. But the results of the clinical trials – where participants were given vitamin D supplements – found no reduction in risk, even in people who started out with low vitamin D levels. And a further analysis of recent randomized trials found no positive effect of vitamin D supplements on diseases occurring. Prof. Philippe Autier said: “What this discrepancy suggests is that decreases in vitamin D levels are a marker of deteriorating health.